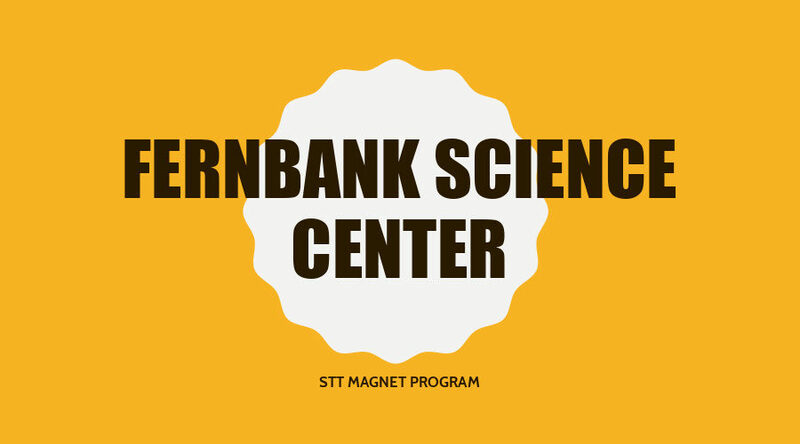 We are pleased to offer the Scientific Tools and Techniques (STT) Program at Fernbank Science Center for ninth grade students. Each year we have numerous applications for the one hundred and eighty openings in STT. Ninety students will attend STT the first semester, and ninety students will attend STT the second semester. Grades in English, Mathematics, Science and Social Studies for the first semester of eighth grade. Recommendations, using a form that we provide, from three of the applicant’s teachers. The teachers, selected by the applicant, must teach or have taught the applicant in English, Mathematics, Science or Social Studies. One recommendation must be from a science teacher. Student participation in non-required activities that reflect an interest in science. Quality of the prospective student’s response to a question designed to evaluate interest in and knowledge about science in general. The local school is given a rating sheet to complete on each student. A total score is compiled for each student to determine which ones will be invited to attend the program. Schools will receive official notification of the students offered a position in STT by May 2019. High schools will be notified so that selected students can be scheduled properly. These students should not take Biology or Environmental Science at their home schools. They will receive credit for these classes in STT. Please make sure that the application is filled out completely and accurately. Try to include enough information that can help the committee at the local school evaluate the application. Open House for prospective students and their parents will be held on February 21, 2019. Refreshments will be served at 6:30 p.m. and the program will begin at 7:00 p.m. Please R.S.V.P. with Ms. Denise Savage at 678-874-7107. If I can be of further assistance, please contact me at 678-874-7112 or via e-mail at joyce_a_gamble@dekalbschoolsga.org.